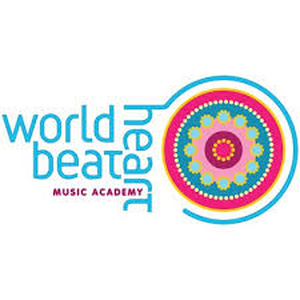 World Heart Beat Music Hour is hosted by The World Heart Beat Music Academy and their young musicians. 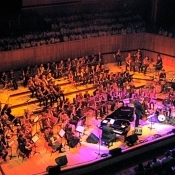 Presented by Julia Back, the program explores music across the genres and from all music cultures, focusing both on established, mainstream players and on the new generation of younger artists. It also features the various projects and concerts at World Heart Beat. This week was a Guitar Party show. We spoke to musician and World Heart Beat guitar teacher, Sian Kelly, as well as guitar students, Lalou & Esme. We’ll discuss the Guitar Party, and the performances our guests played in, including songs by The Beatles and Amy Winehouse. 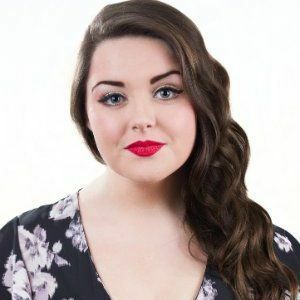 We’ll also be catching up with Sian Kelly’s music career, the progress of our guitar students, and everyone’s musical inspirations. 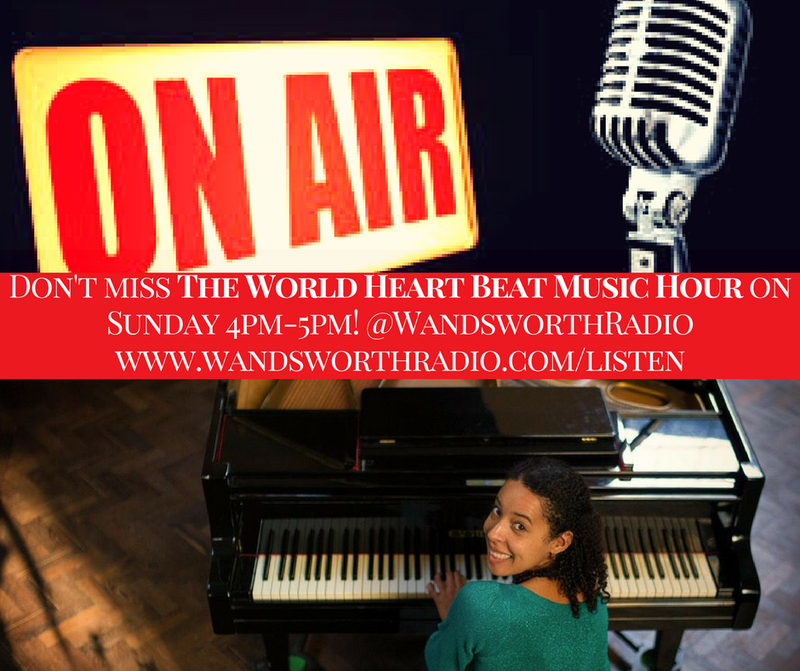 This week we had a Piano Party themed radio show on World Heart Beat Music Hour Wandsworth Radio, talking to Pianist & Music for Liberia founder Kamilla Arku about the Piano Party event she hosted at the academy, her life in music, teaching, and charity fundraising. It also featured some performances from our World Heart Beat young pianists: Artus, Emma, Paula, Olivia & Benedict. Music featured was chosen by our guest, including some Liberian musicians, and classical pieces. 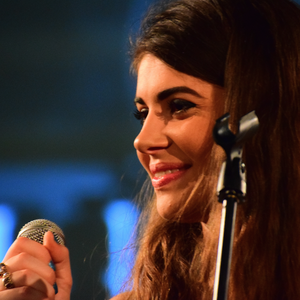 Songs featured are from her Cloe Corpse EP, and other artists she is inspired by. Find the Cloe Corpse EP on Itunes, Deezer & Spotify, and upcoming gigs include the 7th of July @Monarch in Chalk Farm. On this Sunday show our guest was musician, Adryana Gold. 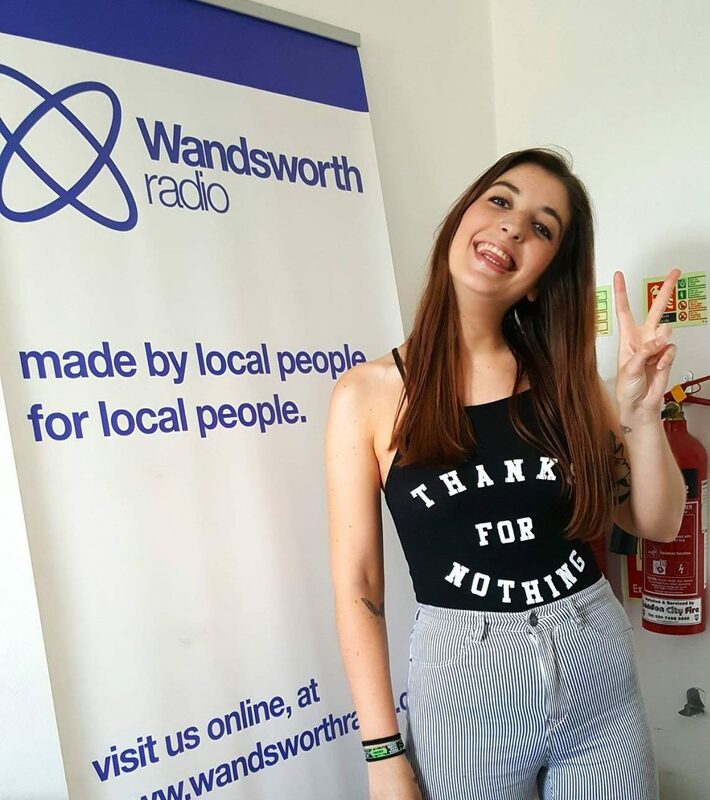 We discussed how Adryana’s indie-synth sound developed from her eclectic range of inspirations; how she learnt to produce independent albums; her experiences of the summer festivals, and gigging around London. All the music featured was from Adryana’s albums: her EP, and Amythest Love. This was a Music Quiz Special show! 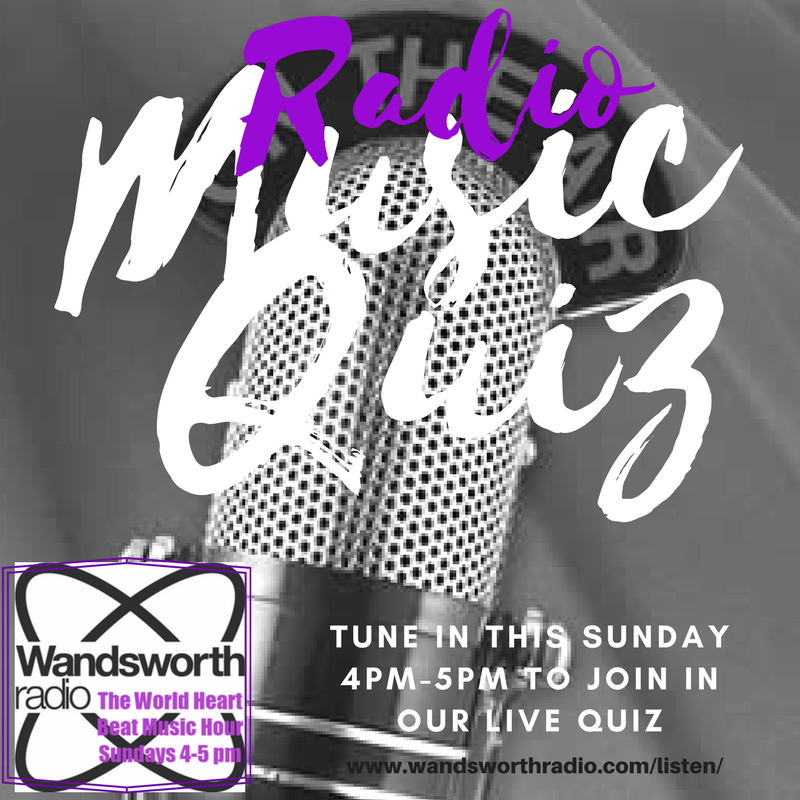 We had different themed rounds (Jazz, Foreign Music, 2017 album releases, blind songs round…) to test the musical knowledge of our listeners ! 13 year-old saxophonist Nathan was also in the studio to take part and tell us about how he has developed as a musician since the last time he came on the show! This was also the last show for our Radio show host and producer, Elena . 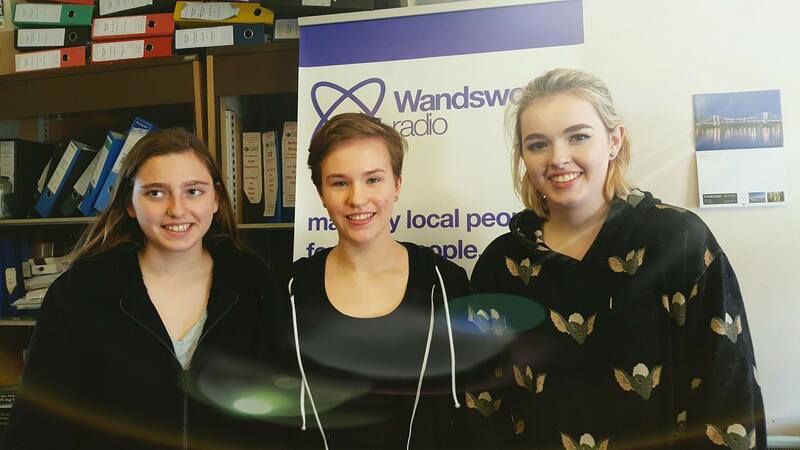 This Sunday we continued with the interview from poet and Librettist Prof David Harsent, introduced our new presenter, Lucy Patchett, featured some art show reviews from our academy students, and played some great music, ranging from Tchaikovsky’s 1812 Overture to the new alt-single “What You Did To Me” by Oceans. 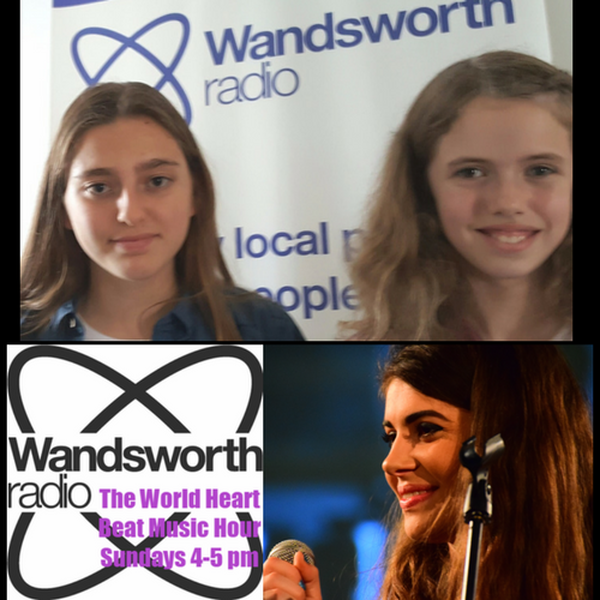 On this Sunday’s World Heart Beat Show we talked to 13 year old Flutists, Milla, Ola and Maia, about their instruments and aspirations. 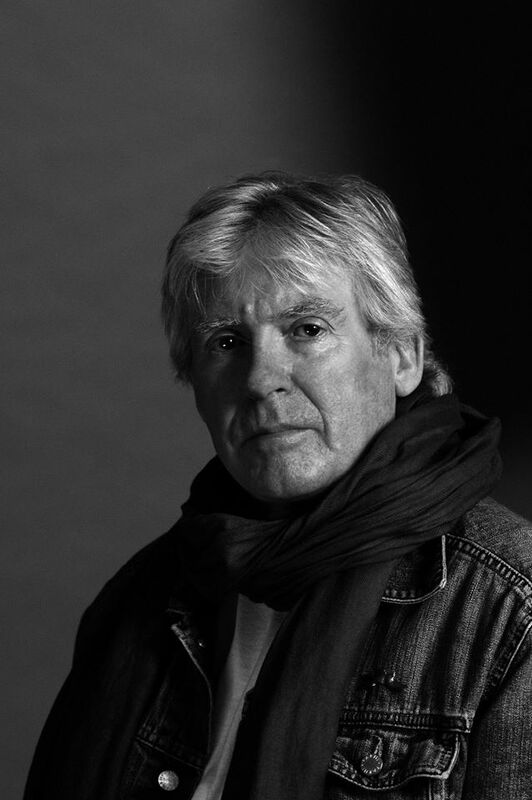 We were also lucky enough to have an exclusive interview with libretist and award-winning poet Prof. David Harsent. 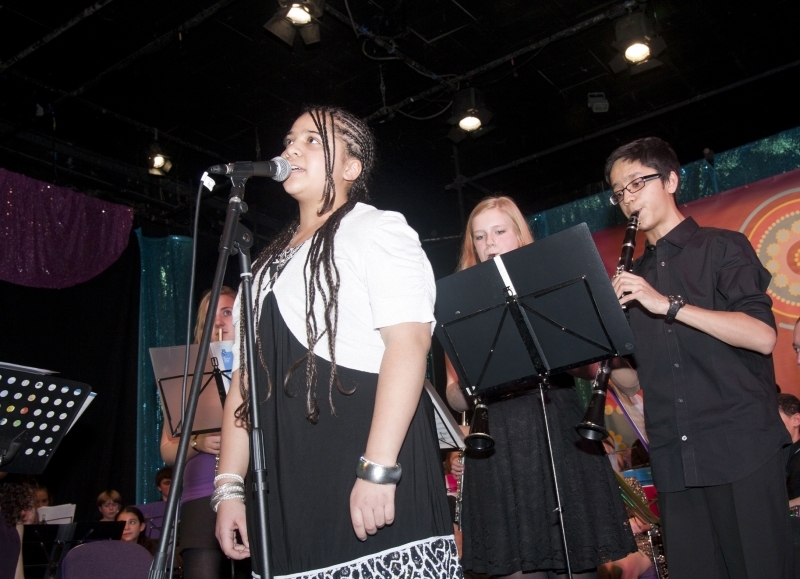 We featured a range of songs chosen by our guests, including ‘Perfect Day’ by Lou Reed, and ‘Tears’ by Clean Bandit. 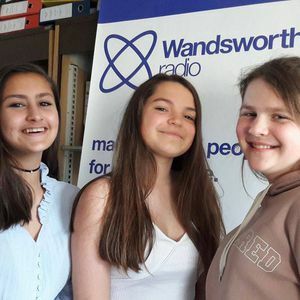 Listen back to an hour of music and interviews with 3 guitarists from our local academy aged 14 and 15: Lalou, Elizabeth and Antonia. They chose the whole playlist and told us about their experiences of performing, learning, songwriting, being a part of the Academy, and more! Julia is joined by two outstanding young Wandsworthy indie artists – Jezlie is one half of the innovative electronica duo Sister Strange -current release ‘Friday Evening’ featured here- and Keaton Dekker, who plays a live version of his current single ‘Anxious’ during the show (the track which opens it) has serious vocal chops and guitar technique. His next is out Saturday next . Some nice twitter reaction during the hang which also included Keaton’s curated playlist with some Stevie, Churches, Brandy and Palamore in the mix. 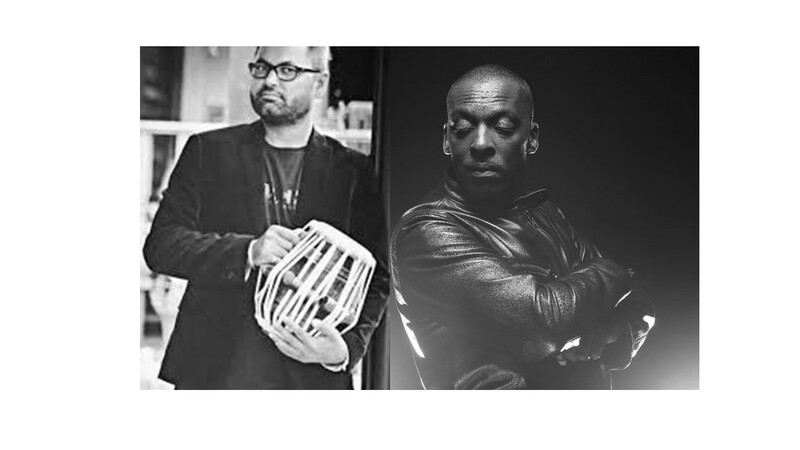 We hope to have both artists playing live at Wandsworth radio events in the Summertime. This week Julia had the run of the studio to share her groovy taste in classic tracks and a little about how she contributes to the diverse flavours of the World Heart Beat Music Academy, where she plays Euphonium and Clarinet in that order. Some Stevie, some Roberta, some Tom Jobim and stretching a point for one of her mates, some Maroon 5- whoever they may be, and may they be chastened by her firm and wise opining. 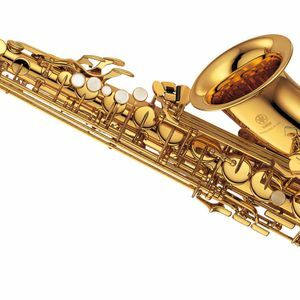 Listen to 14 year-old saxophonist Alex Stilgoe on the World Heart Beat Music Hour! This week the show was presented by Julia and Elena. 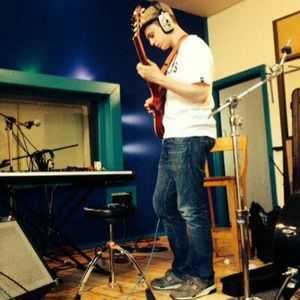 Alex had chosen a fantastic playlist and chatted to us about his passion for music! 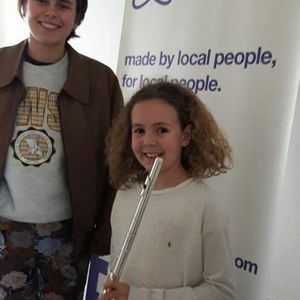 This is a FLUTE-themed podcast presented by Julia and Elena, with our guest Lola, a 10 year old flutist from our music academy! Songs featuring the flute (including some Irish music to celebrate St Patrick’s Day! ), interviews, and a live performance await you! 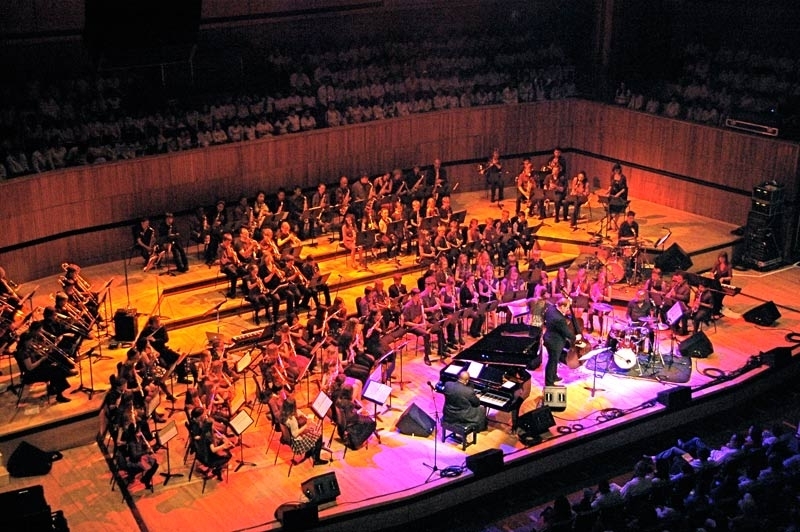 Do you want to hear some updates about your favourite music academy? 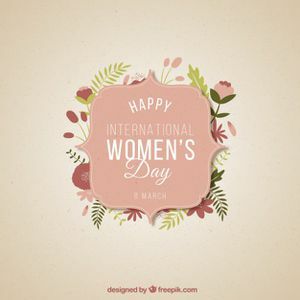 Do you want to celebrate #InternationalWomenDay through music? 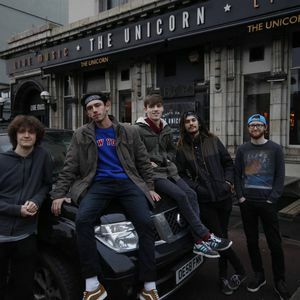 Then listen back to this radio show! 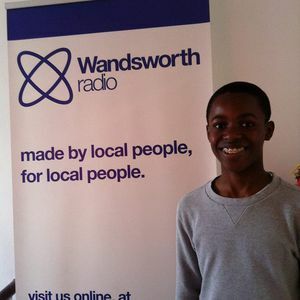 We were very excited that today’s World Heart Beat Show on Wandsworth Radio was hosting Mr Joseph Richard Abdulai aka ‘Soundboy Richie’, Africa’s Best Music Producer. Soundboy Richie has been blind since shortly after birth. He is a musician, singer, songwriter, record producer, multi-instrumentalist; and has produced hits songs for top musicians. 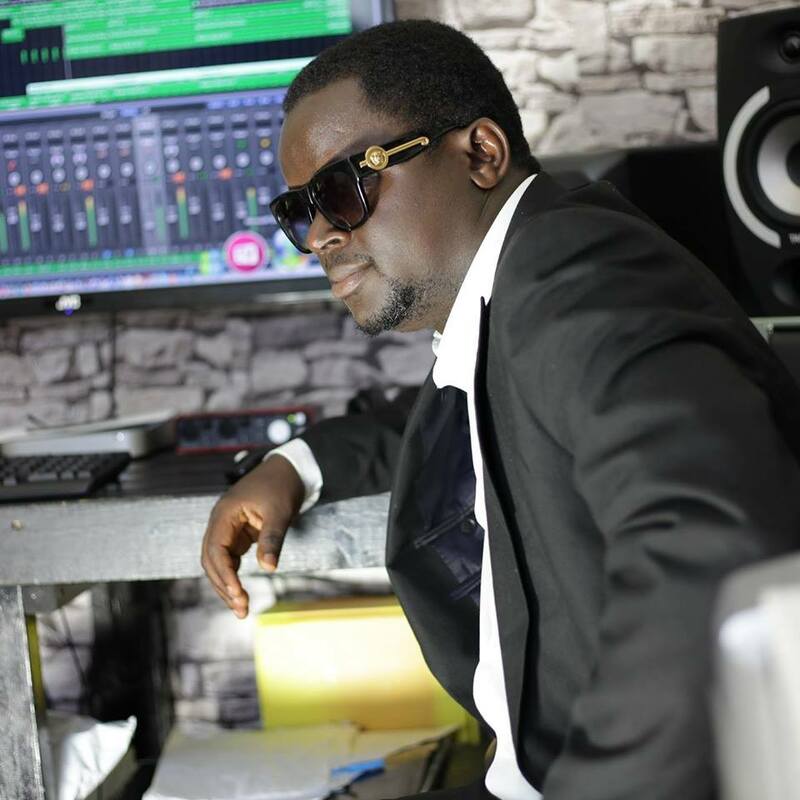 He is also the CEO of Rich Sound Records. Soundboy Richie is using music as a force for social change and sustainable development. He has also recently just released a new album! Listen back to exclusive interviews and to a special playlist prepared by our guest from Sierra Leone, including of course some of Soundboy’s latest musical productions. 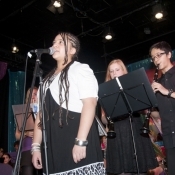 The show was hosted by World Heart Beat music student Julia, and Elena. On our World Heart Beat Music Hour today we were excited to welcome the guitarist, composer and producer Scipio Mosley! We talked about being a musician, studying and playing many kinds of music… And we also listened to various music ranging from Jazz to classical, Reggae… Scipio also brought us an exclusive live performance of Atahualpa Yupanqui Oficial ! On our show today we had the guitarist Conor and the vocalist Zach from the band Oceans in the studio! Listen back for an hour of music, exclusive interviews and a live performance! Music, the World Heart Beat Music Academy, Travelling… These were the themes of today’s radio show! 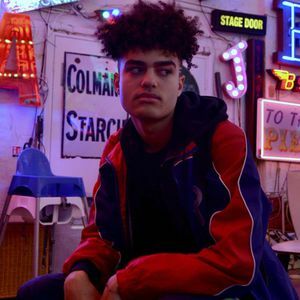 Elena was joined by Oliver Gero, who offered us an insight into the musical roots of the Gero family and made us listen to songs he associates with countries that are dear to his heart. 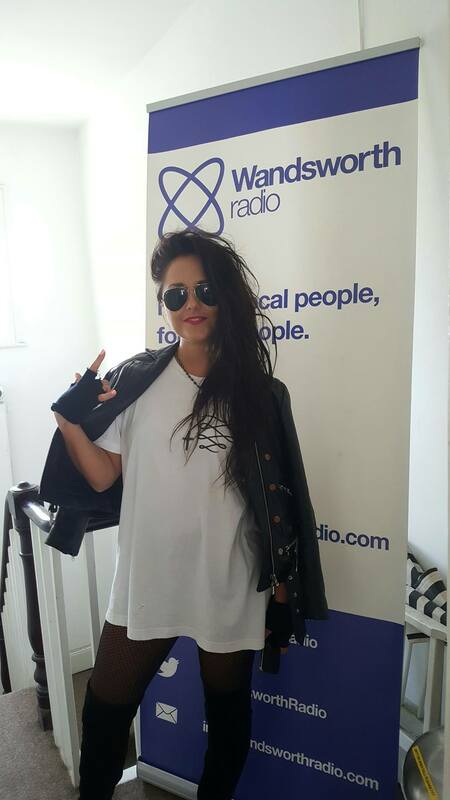 The amazing Almir Pessoa was live on Wandsworth Radio! 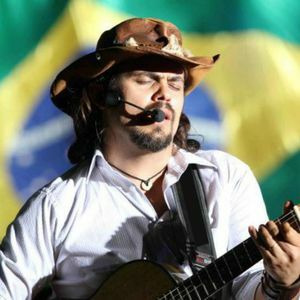 Listen to this singer-songwriter and master player of the Viola Caipira, who comes all the way from Goiás in Brazil! 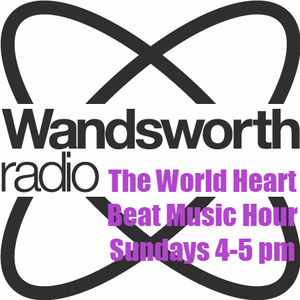 This World Heart Beat Music Hour was presented by Elena and Julia, and featured exclusive interviews and live performances – including one with the singer and songwriter Sian Kelly! This was the fabulous Sian Kelly on the World Heart Beat Music hour! Sian chose the whole playlist, treated us with a live performance, and chatted with Elena about her experience with music so far! Listen again to our opera special World Heart Beat Music hour, with the Soprano Robyn Richardson ! 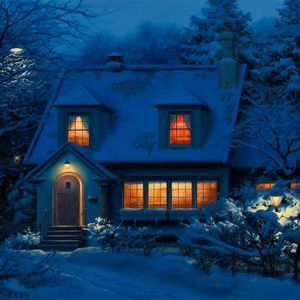 “A Home in Heaven” by Hank Williams, “Cidade maravilhosa” by André Filho, “Our House” by Crosby Stills Nash and Young, … These are just some of the songs that were aired on today’s “Home” themed World Heart Beat Music Hour! Julia, Kirsty and Elena prepared a special playlist on this topic for a cosy start of the new year.